When you are wearing your meditation clothes, you will notice it is easier to shift your perception and mindset from work to your life's purpose. If you wear it often and put it in your routine, you will find it more enjoyable and meaningful in your experience. 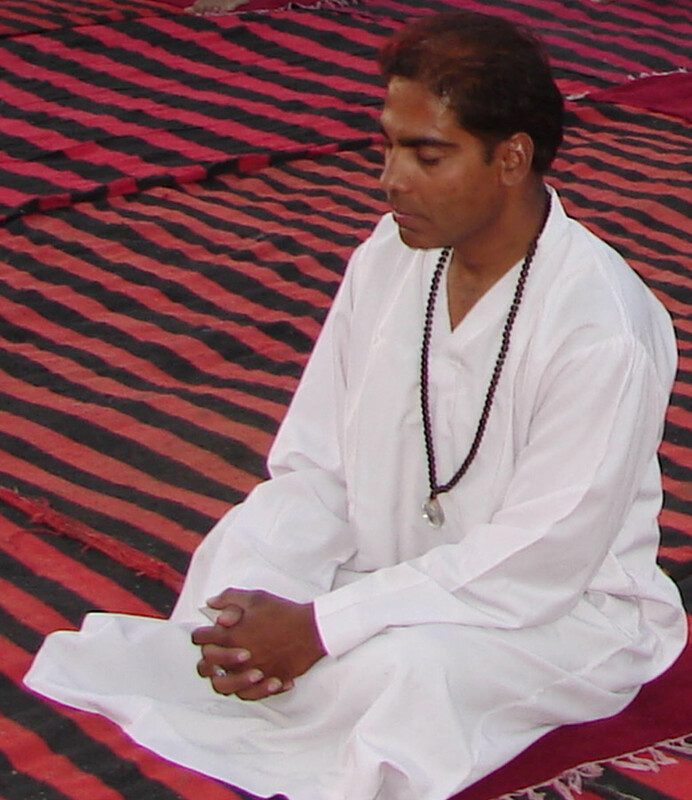 Wearing meditaition clothes is optional, but it is very helpful in one's journey. If you are choosing this, make sure you pick a comfortable and loose one. You wear this over your normal clothes. It good for warmth, exceptionally in the cold weather, but not recommended for hot weather. 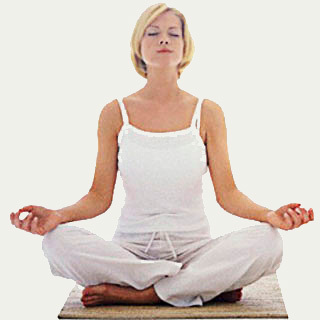 You wear these when you are doing yoga or meditating. It is great for stretching and a of lot of body movements. 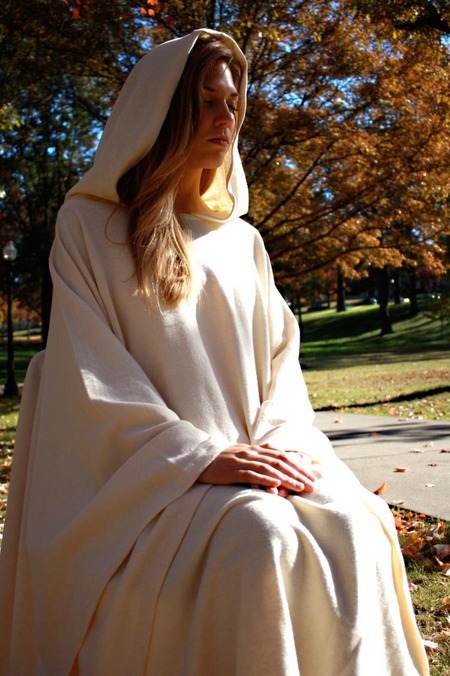 You can wear this when you are meditating, self-reflect, and learning. It is for general use and is very light. Zen Lay Zen Robe is essential for Zen meditation practice. The Zen Lay robe is a traditional Soto formal style meditation garment appropriate for use in the meditation hall by the lay practitioner. Often, one wears the Robe over a Jubon (Japanese undergarment, similar to the way we use a dress shirt beneath an over coat.) The Jubon shirt is especially helpful in the fall-early spring or in cold weather. Sometimes the Jubon can be worn over a Kimono to provide an additional layer. 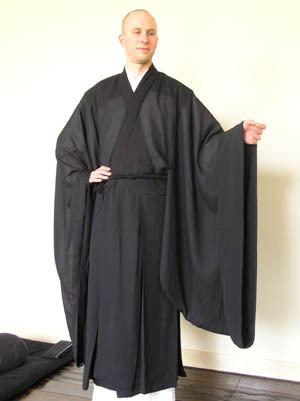 The outer full, black robe worn by monks and nuns during services and zazen. 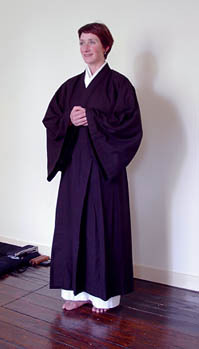 Samue is the work clothing of Japanese Zen Buddhist monks, worn when engaged in samu. Made from cotton or linen and traditionally dyed brown or indigo to distinguish them from formal vestments, samue are worn by monks of most Japanese Buddhist traditions. performing labour duty such as temple maintenance and field work. In modern times, they have become popular as general casual or work wear. Shakuhachi players today, because of the instrument's historical association with Zen Buddhism, sometimes wear samue. 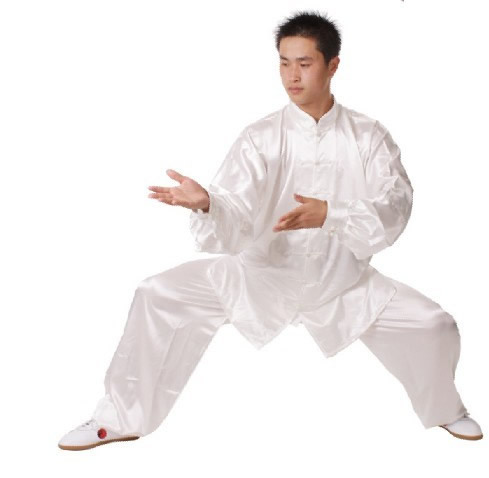 You wear this when you are practicing Tai Chi. It is very loose and silky. Great for flexible movements. If you are into martial arts, it recommended to wear this. It has multiple uses like fighting, stretching, kicking, punching and other. It is loose and durable.